If you're no stranger to fillings, then you know we recommend them for treating cavities, if a tooth has been cracked or damaged, or if a current filling needs to be replaced. 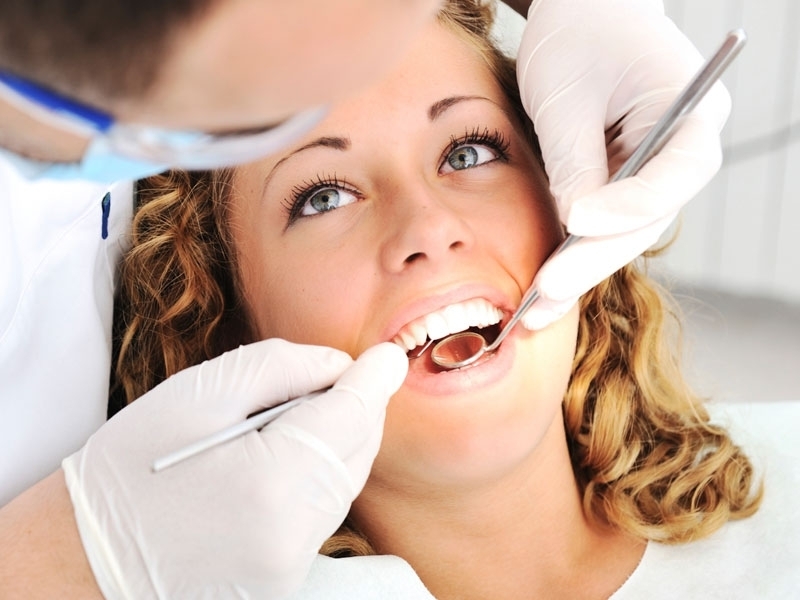 We use bonded fillings made of a composite resin that's similar in colour to a patient's tooth. Different from traditional silver amalgam fillings, the composite resin blends naturally. A bonded filling is a good choice when the cavity in question is small, and is not exposed to a lot of force. If the cavity covers a larger area, or if it is on a molar and you grind your teeth, a bonded filling may not be the best option. Our knowledgeable and caring team at Peachland Dental Centre will determine what will work best, and make sure you understand. Begin by placing a local anaesthetic to the area. Carefully remove all decay from the tooth, using very precise instruments. Prepare the tooth for the filling by etching the surface of the tooth. This will allow the filling to bond completely to the surface of the tooth. Once the filling is bonded to the tooth, we will polish the surface of the filling so that the texture matches the surface of your tooth. After the local anaesthetic wears off, you are unlikely to notice anything out of the ordinary. After the anaesthetic has worn off completely, you can eat and drink as usual.